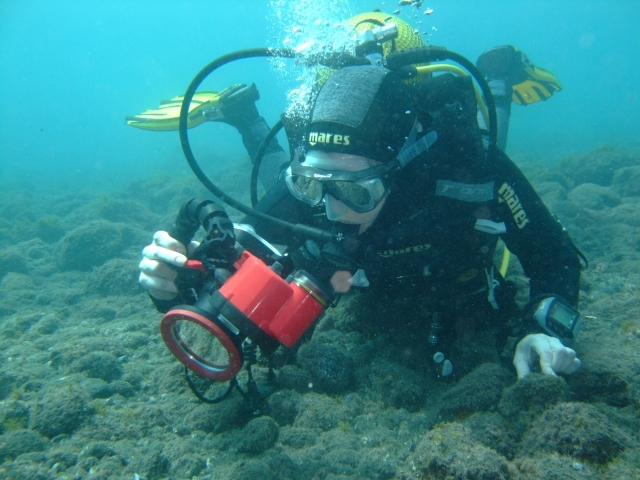 Underwater imaging is the new PADI specialty course combining the old uderwater photography and underwater video courses in one of the most popular diving specialties. 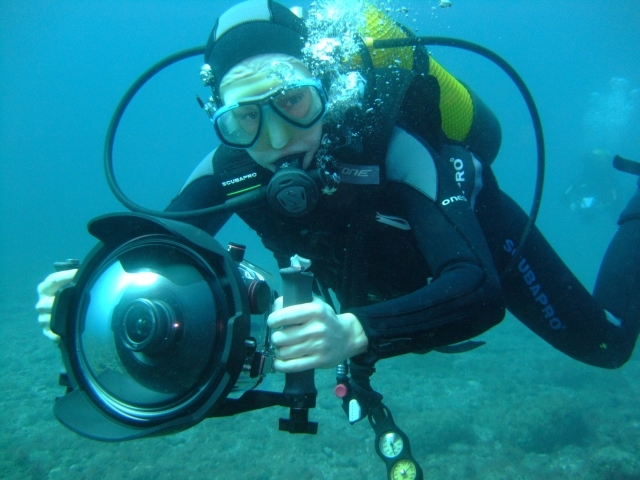 The special DIGITAL UNDERWATER IMAGING course deals with the creation of photos and / or videos underwater. 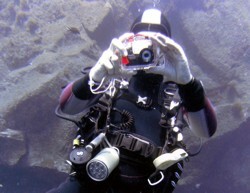 On land everyone gets a good snapshot or an interesting video sequence. 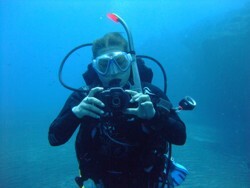 Under water, this is much more difficult. 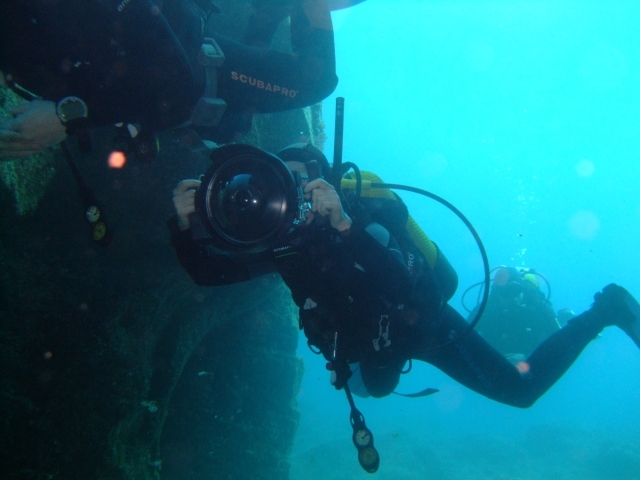 In this course you will learn all the tricks of how to create great photos or videos of your diving adventures. 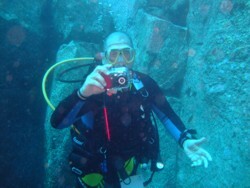 The introduction to digital underwater photography and videography, which focuses on today's digital compact cameras. The course will help participants develop the necessary knowledge, skills and practical techniques to get great shots on their first digital camera dive.